Home / About Chai Latte / What are the health benefits of green cardamom? 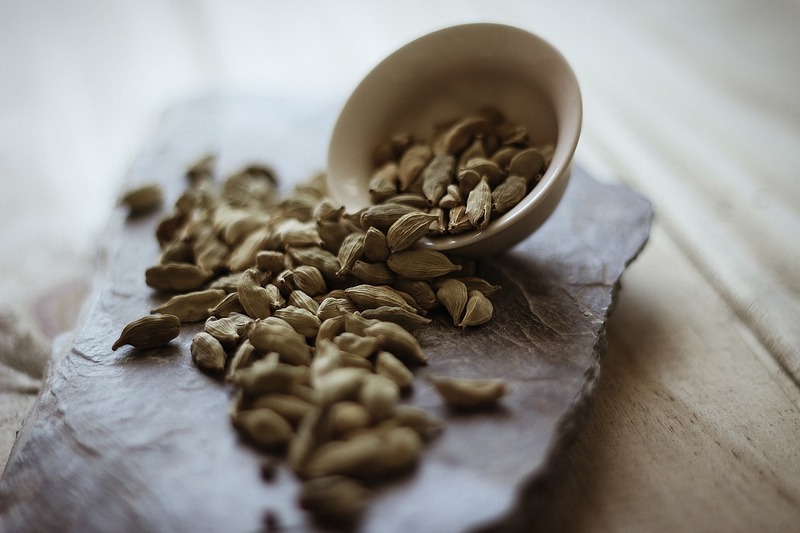 Gorgeous green cardamom is one of Aura Chai’s star ingredients. Aromatic, fragrant – it’s also super healthy! Here are just a few of the incredible health benefits it has to offer. Inflammation occurs naturally in the body to help it – but when chronic or prolonged inflammation occurs it can cause problems. Long-term inflammation has been linked to a host of chronic diseases and illnesses. Antioxidants reduce ‘excess’ inflammation – and they are found in abundance in cardamom. In turn this helps to protect our cells from damage and promotes improved health and wellness! Chai latte has long been a digestive tonic – in fact that’s what it was originally made to do! Many of the spices in Aura Chai aid digestion – green cardamom is one of them. Cardamom itself has been used for thousands of years to treat a variety of digestive complaints. When blended with other spices (as in chai latte) it can help to alleviate nausea, vomiting, indigestion and stomach pain. Ancient remedies cite this wonder spice as a fantastic way to improve oral health. In many cultures chewing a whole cardamom pod after a meal is customary. This is because cardamom possesses a variety of anti-bacterial qualities. It fights bacteria commonly found in the mouth, in turn fighting cavities and bad breath! The antibacterial qualities cardamom is known for don’t just have benefits for our mouth and teeth – they can also help out in other areas. Several studies have shown that cardamom can be an effective way to treat fungal infections and certain strains of food poisoning.